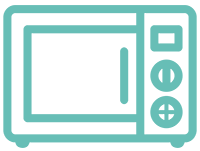 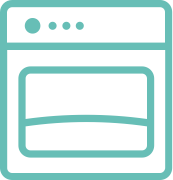 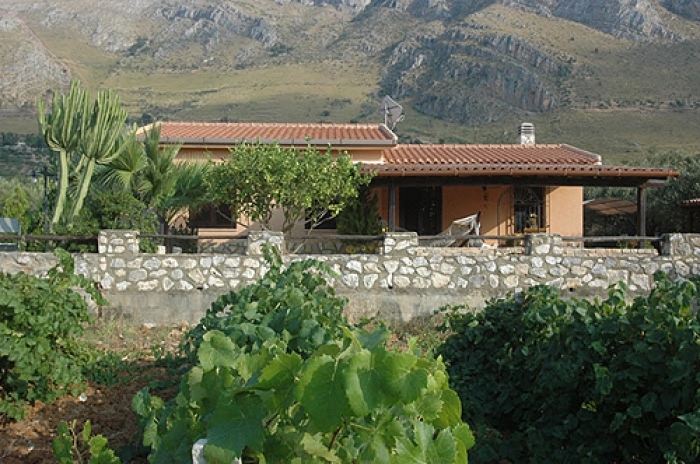 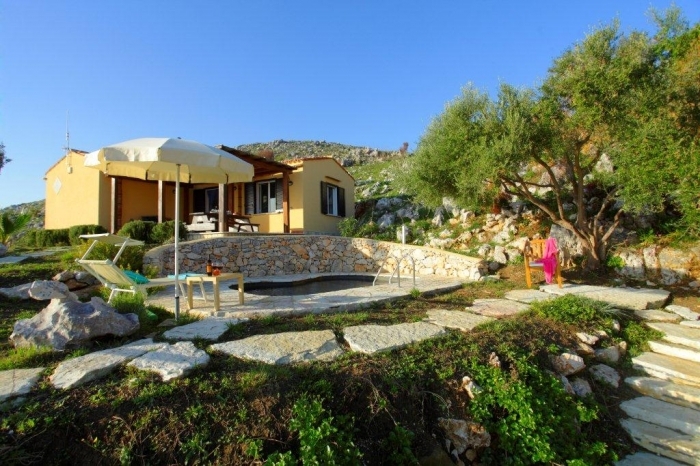 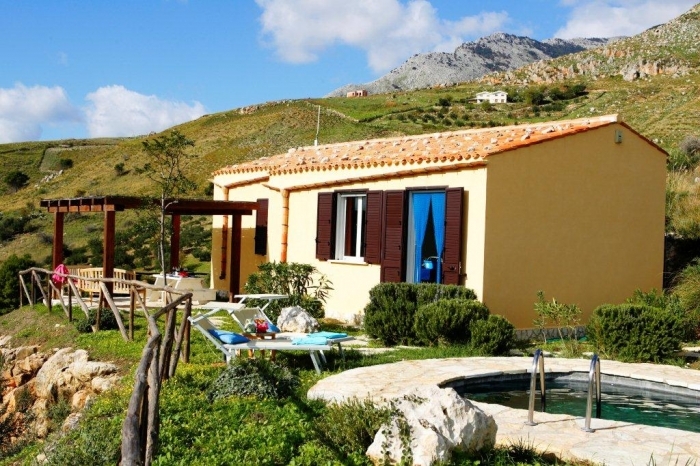 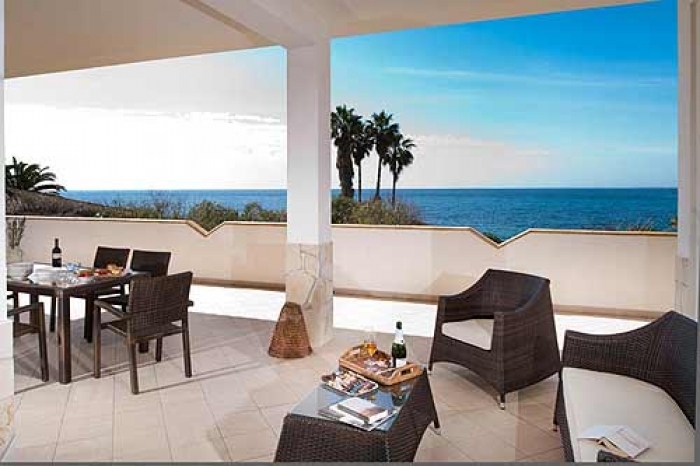 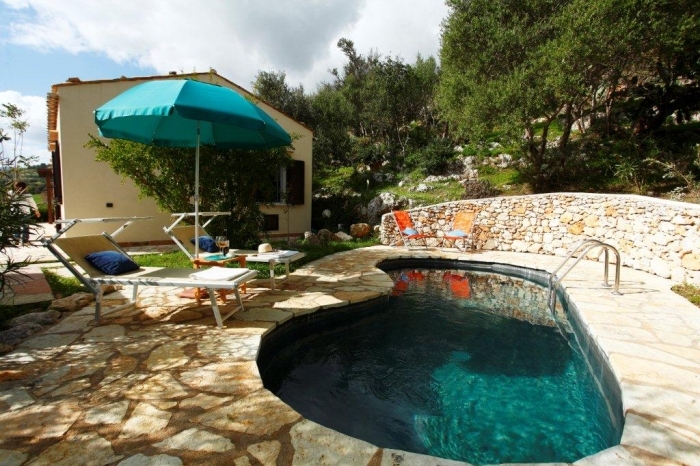 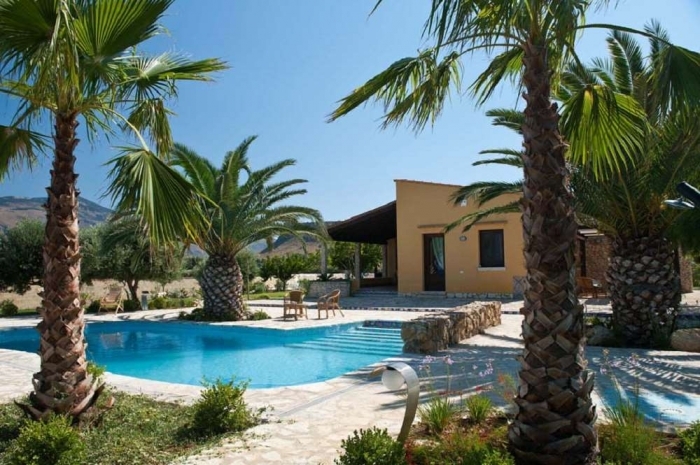 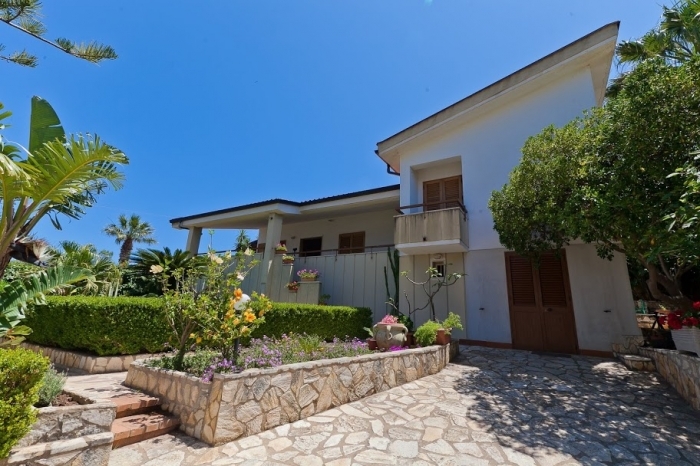 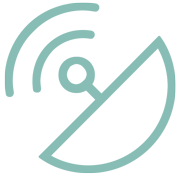 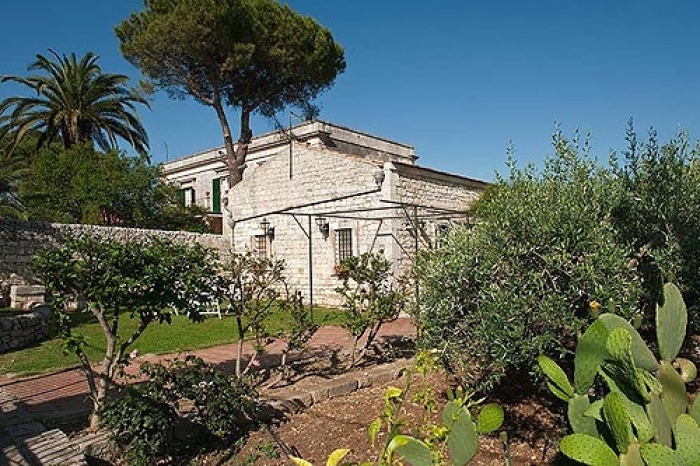 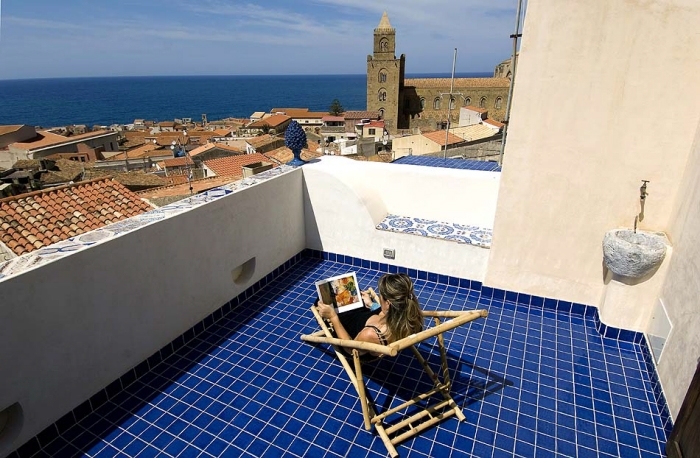 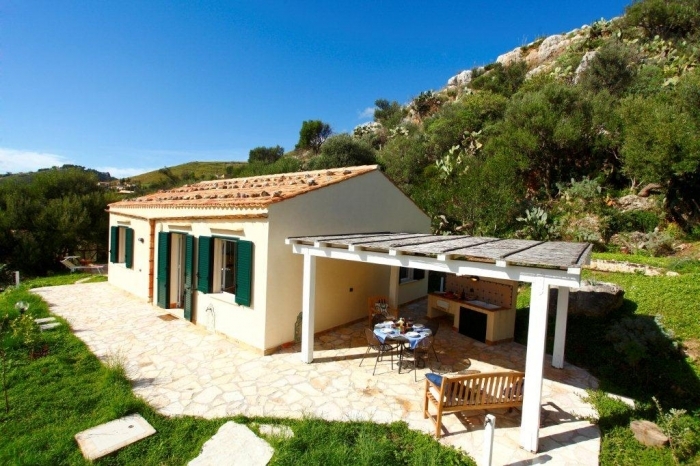 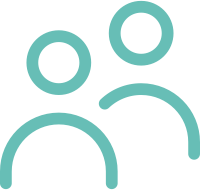 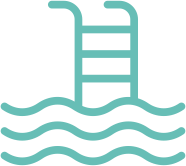 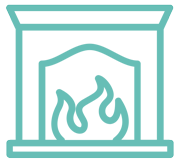 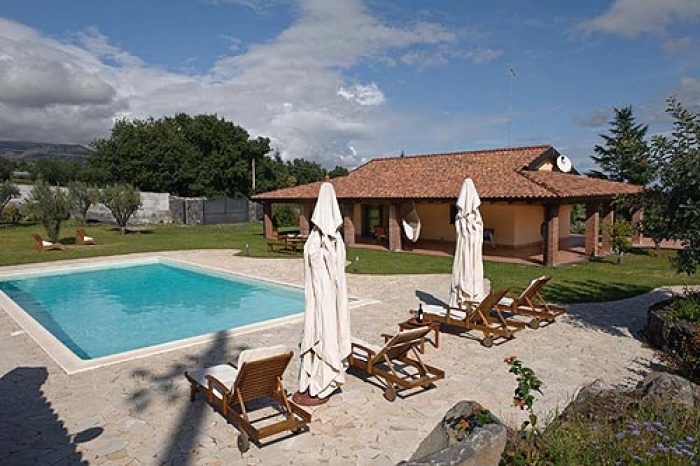 Villas du Monde: rent your holiday villa in Sicily, visited by us. 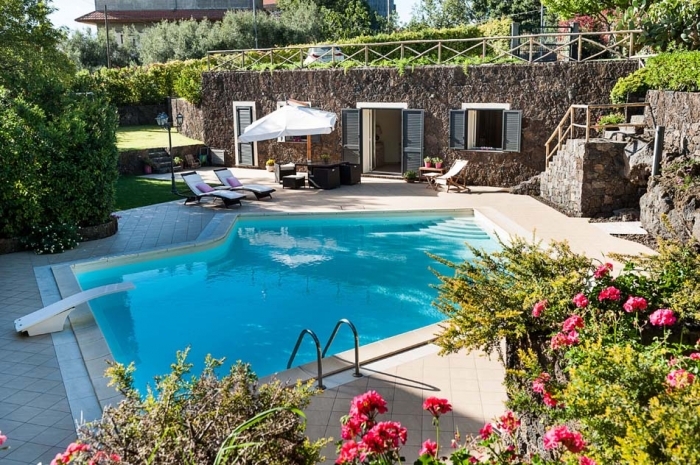 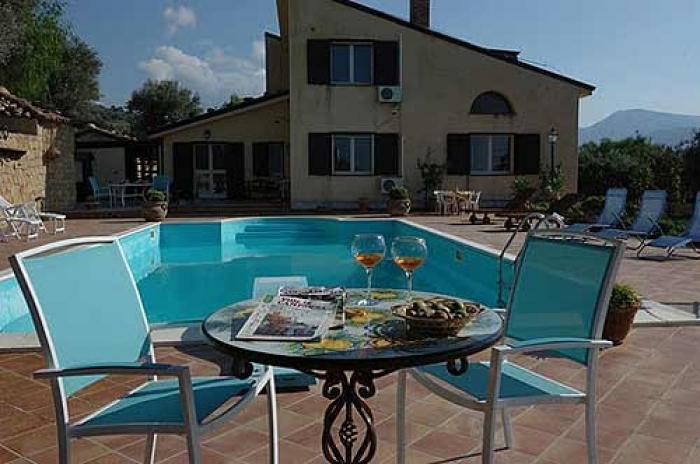 Book your charming villa with pool in the center of Sicily near Etna, a villa with sea view near Catania or Syracuse, Taormina, Trapetto, a beachfront villa near Palermo in Castellammare del Golfo. 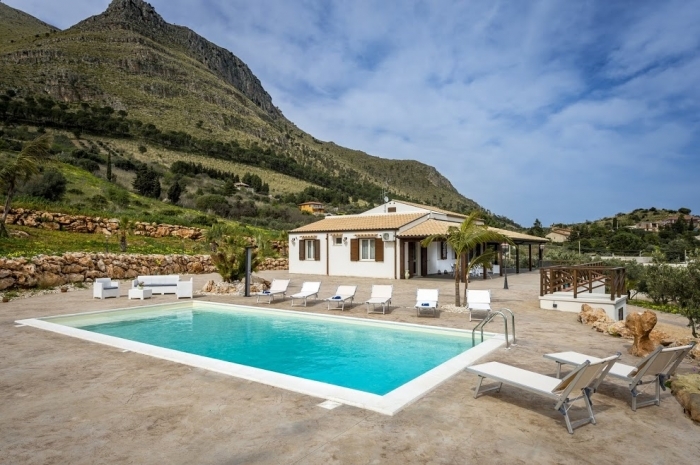 Choose a Sicily villa with private pool and view of the gulf in a beautiful part of the island, from romantic vacation villas for two to large luxury Sicily villas with pool for idyllic family holidays near a beach. 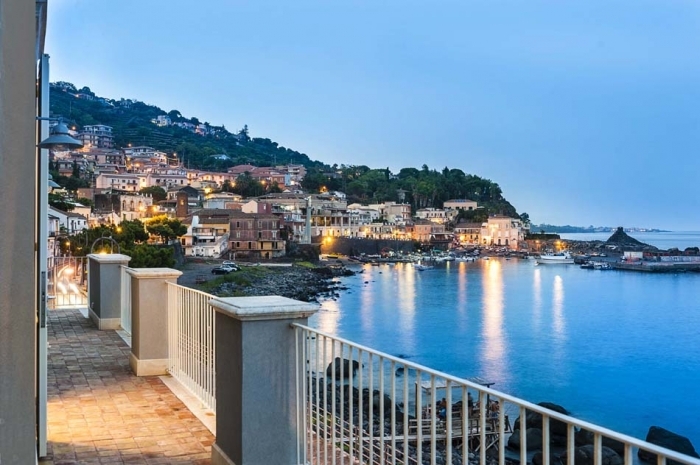 In Sicily, a land baked by the sun, the heat tempered only by the sea breezes, lands with wild legends, from Palermo to Catania, a change of scenery is assured in a holiday villa perched on the top of a seaside hill, or in a sumptuous modern holiday home nestled against Mount Etna. 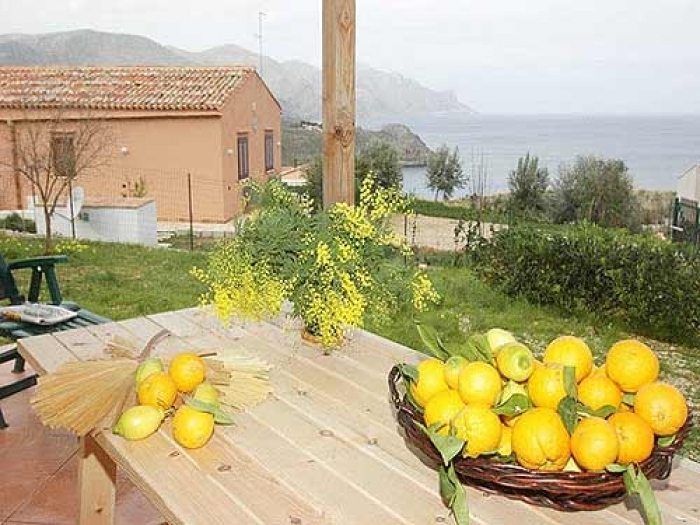 From North to South, from East to West, in Castellammare del Golfo, Scopello, Cefalu, Syracuse or Taormina, a holiday rental awaits you to soak up this island of Italy while enjoying the countless beaches, all different.